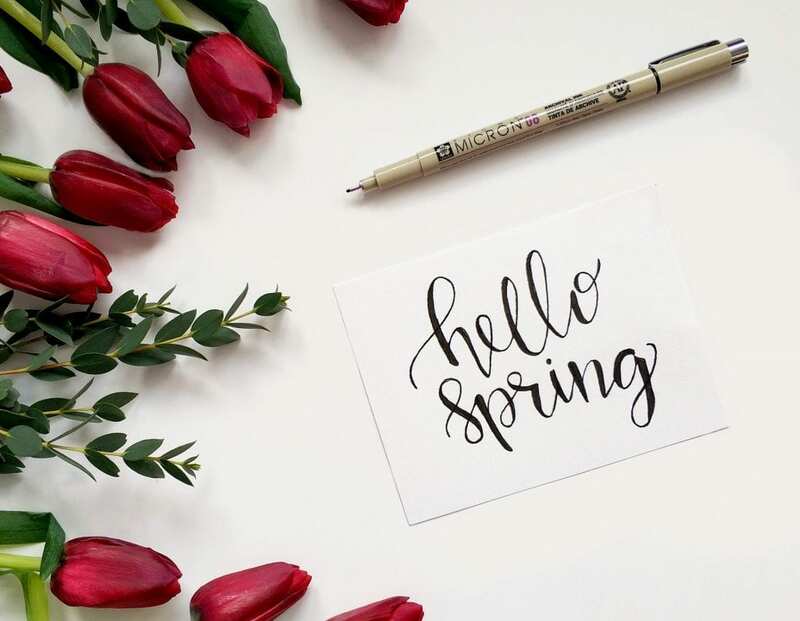 With winter on the way out and spring buds, sunshine and warmer weather heading our way, there is no better time to revamp your home and style. With the end of winter and the onset of spring comes a brand new year, teeming with chances and opportunities, and we have all heard of the famous New Year’s Resolution. While new furnishings will not immediately change your life, the improved mindset that comes from a crisp, clean environment can give you a mental boost, help you feel more organised and prepared for what life throws at you. Your home is your sanctuary, your place to relax after the trials of your day and your space to recharge for the approaching challenges of tomorrow. A decent night’s sleep is a must, so it’s time to say goodbye to your thick winter duvet and invest in a lighter, lower tog option for the coming warmer weather. A lightweight duvet is ideal for increasing the chance of sleeping peacefully through the night, allowing you to regain the energy you need for your busy lifestyle. But why stop at the bedroom? With a range of home furnishings, cushions and towels available in a range of cheerful spring colours, you can bring the sunshine outside into every corner of your home, shake off the darkness of winter and enter the new year full of the brightness of spring. Empress Quilts have the perfect products for refreshing and renewing your home, and with our speedy dispatch service, you can have your home full of these exciting updates before the winter snow melts, ready for the coming season. Just take a look around and let yourself imagine the possibilities for you and your home.